Well the silly season has certainly arrived. 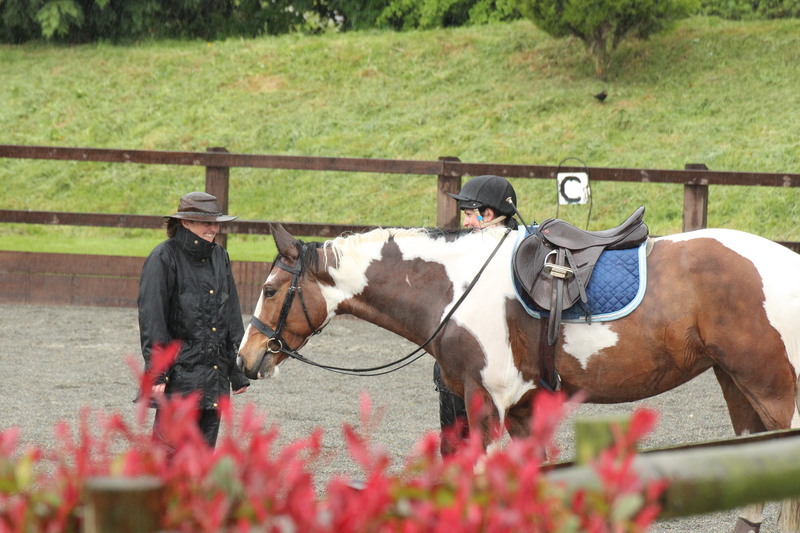 I have been really busy with private teaching and clinics and also lots of Riding Club stuff too. Tinka and Martin went to Chilham BE100. After yet another show-jumping clear it became apparent that Tinka was still feeling unsure about ditches after Ardingly. Unfortunately this didn’t become clear until Martin was flying over her head! Off to Lodge Farm for some ditch schooling and with their breakdown in communications sorted they were off to Keysoe BE100 the next day. Another show-jumping clear (I will never be bored of saying that!) but he had fired her up a little too much before the XC and although she jumped all the ditches she was really strong running past a fence . Otherwise she was on flying form so onto Borde Hill BE100 next, fingers crossed she is back on track. 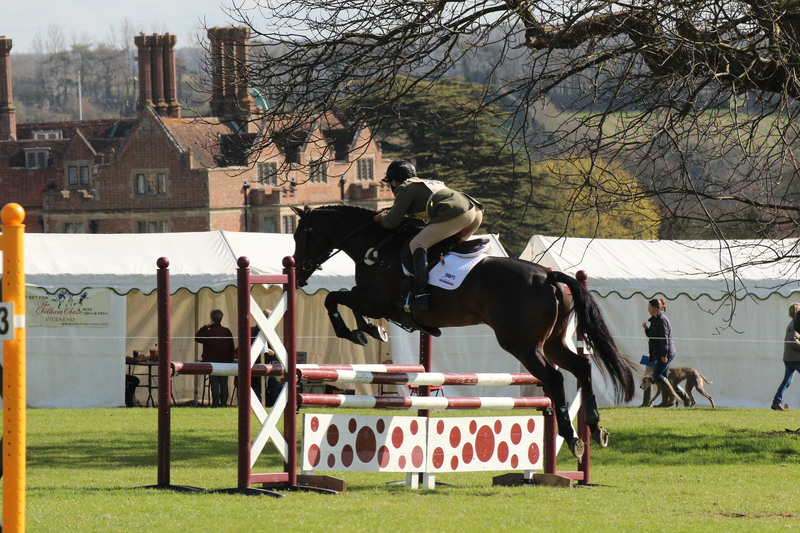 Also at Chilham BE was Jules and Libby who were 5th in their second BE 80, and Gill Miller who was 7th in the BE 90. Great stuff! Libby was as green as grass when she came to her first jumping clinic with me and Gill didn’t believe me when I said she should be aiming for 90s. Really chuffed for them both. Dita has been progressing really well. It is less like skidding off-course on a shopping trolley and more like the first baby steps towards a walk and trot dressage test. She hasn’t put a hoof out of place. Having only been back for two weeks we then decamped to Norfolk for another five day break. We were really lucky with the weather and had a super time with lots of doggy walks and visits to the coastal pubs. Can someone please explain to me how Martin can drink as many pints as he likes and if I drink two glasses of wine at lunchtime I look like someone has been blowing up my belly with a bicycle pump. It’s so unfair!!! Back to work with a vengeance, we had a Carmen Court jumping clinic on the Saturday. Morning slots were to be recommended as it rained cats and dogs in the afternoon. The dressage divas had a good day at Hadlow BD; Mark Powell and the huge Harvey won their Prelim with Morgan and the tiny Henry in 3rd (would love to have a photo of them standing together!!). Then Morgan won her Novice on Smurf with a cracking 70.3%. She has also (we think) qualified for the Summer Regionals – wooooooooo! Despite being very underworked due to my holidays Ehren is off to Speedgate BD. This is also a new venue for her. 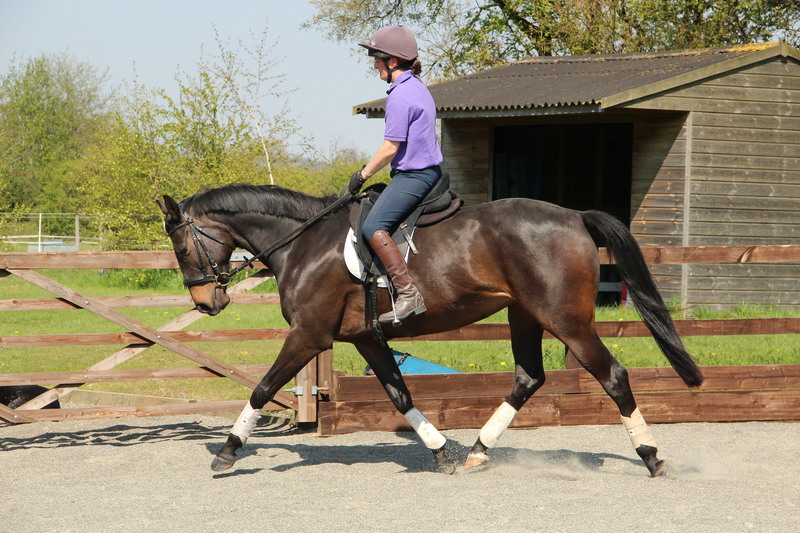 In her few outings over the winter she has qualified for the Southern Hickstead Masters Semi-Final. I have decided to compete there to give her a taste for the bigger atmosphere and busier venues. She won’t qualify for the Summer Regionals this year but it will stand her in good stead for the future. Tinka is off to Borde Hill for the BE100, then I’m not sure which two choices of Mattingley, Rackham and Eridge. However, bigger than any Ehren or Tinka outing is the unveiling of the Ginger Bullet. We are not sure quite how it will go (no standing martingale allowed!) but Lily is off to a RC ODE at Coombelands. Gulp! 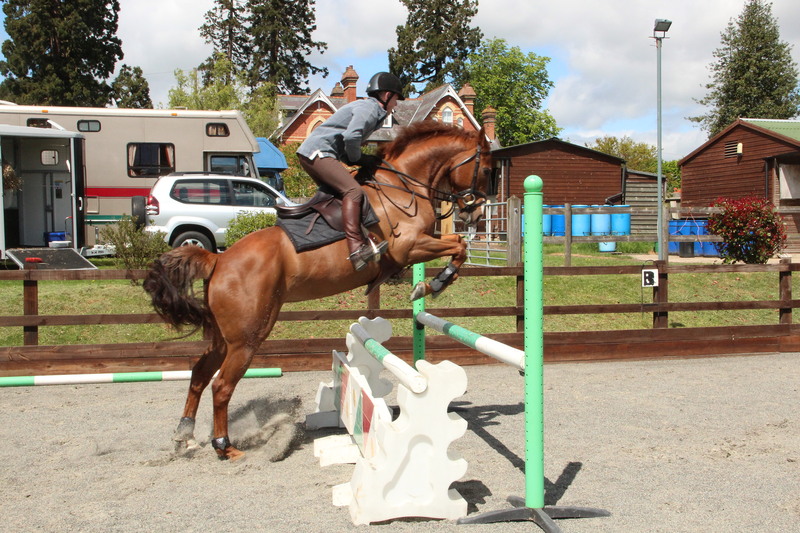 She has XC schooled twice and jumped at the clinic at home like a star. Flatwork progress is more tricky but we wouldn’t have ever dreamed of a May event so in itself that shows you how far she has come. It’s a very big training day for Lily. I have also been trying to persuade Martin that we need some more four-legged friends in our life….. Lexie has already had a date with something posted to her from boyfriend Med Night Mahout….quite the handsome fellow he is. I also had in mind something that might make a nice event pony but progress has been slow….I must find a way around this….I wonder if I can bribe him with a puppy? !